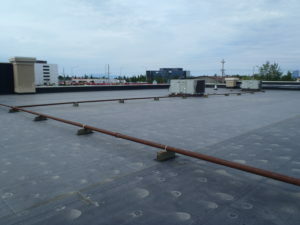 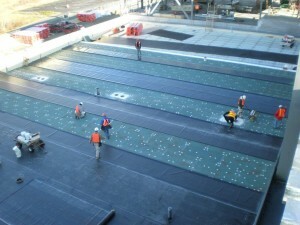 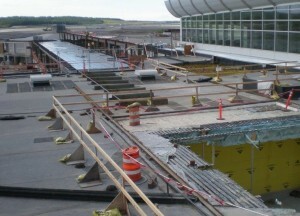 Removal of existing mechanically attached EPDM and coverboard. 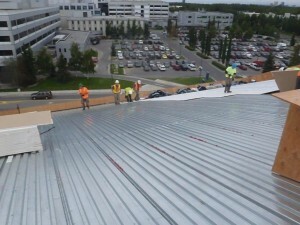 Installation of 2″ HD/mechanically attached ISO composite, fully adhered .090 mil, and new metal flashing. 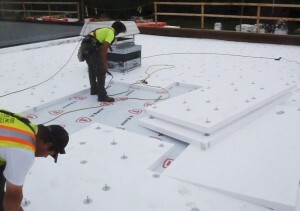 Removal of existing BUR and tapered EPS insulation system. 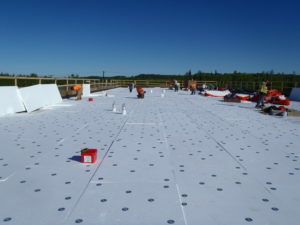 Installation of 1/2 gyp board, Firestone V-force, tapered insulation, 1/2 ISO board mechanically attached, fully adhered .060 membrane, and Firestone metal flashing. 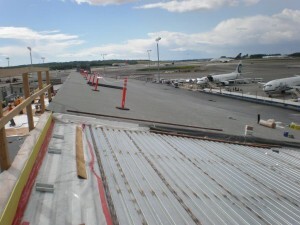 Removal of existing IRMA gravel, pavers, and BUR roof. 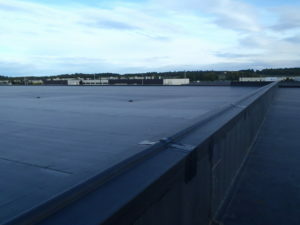 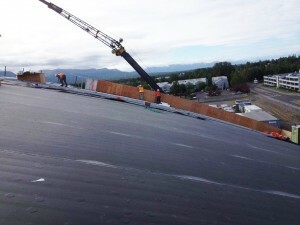 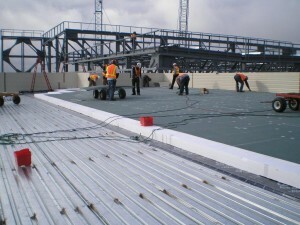 Installation of new parapet walls and a tapered EPS insulation system with .60 mil fully adhered EPDM roof. 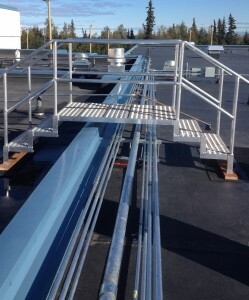 Installed new fascia metal and coping. 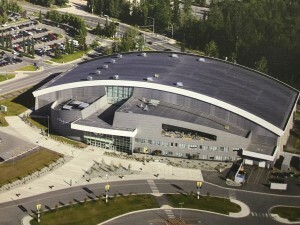 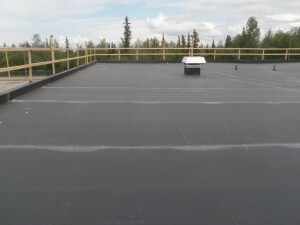 Fully adhered Firestone 60 mil EPDM system with EPS insulation and crickets, thermal barrier and vapor barrier. 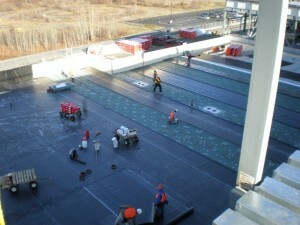 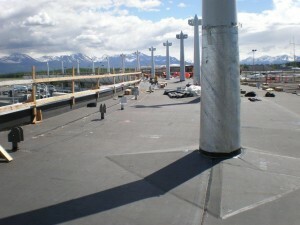 Removal of existing ballasted EPDM roof. 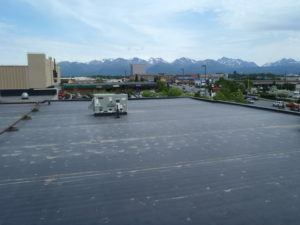 Installed new fully adhered Firestone 60 mil EPDM with EPS insulation vapor barrier and crickets. 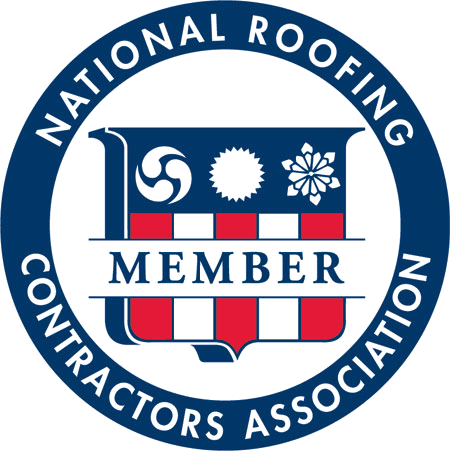 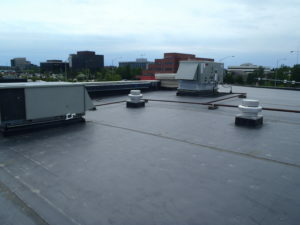 Installed new metal flashing and siding, parapet wall framing, roof drains and structural plywood overlay of the roof deck. 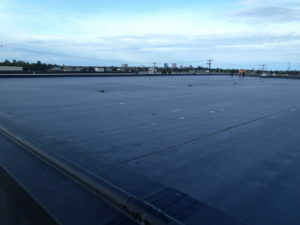 Removal of existing roof system and installation of a fully adhered Carlisle .060 EPDM, EPS insulation, vapor barrier and thermal barrier. 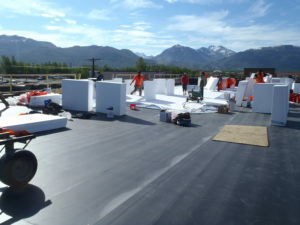 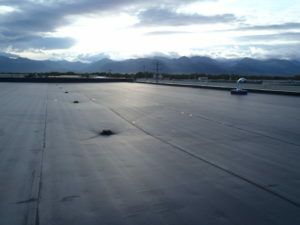 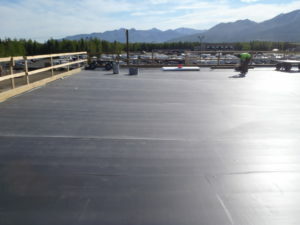 Installation of Firestone 60 mil EPDM fully adhered system with 5/8″ cover board, EPS insulation and crickets, 5/8″ thermal barrier and vapor barrier.